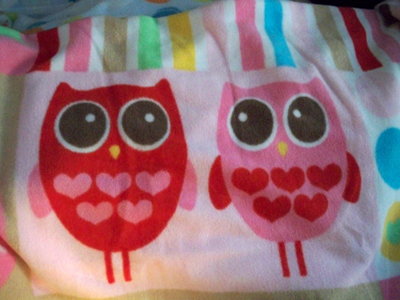 Those darn owls from Target are taking over my house. Placemats. 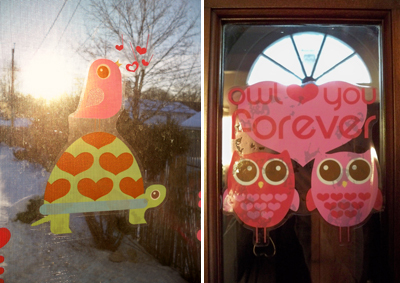 Window jelly clingy things. Good thing Aaron doesn't mind pink. Well, really he got me all this stuff, so he can't complain. Did you know Target even has an owl scrubber for your sink?!? wonder if i can get this in vancouver?